Southend East Station is located on the London Fenchurch to Shoeburyness line. 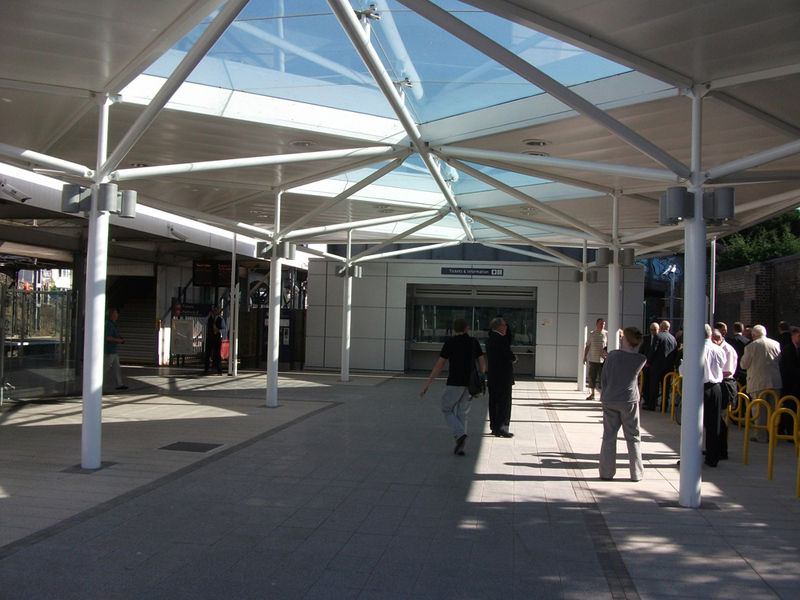 The station, which is located in a residential area, comprises 2 platforms with level access and linked with a step free bridge. 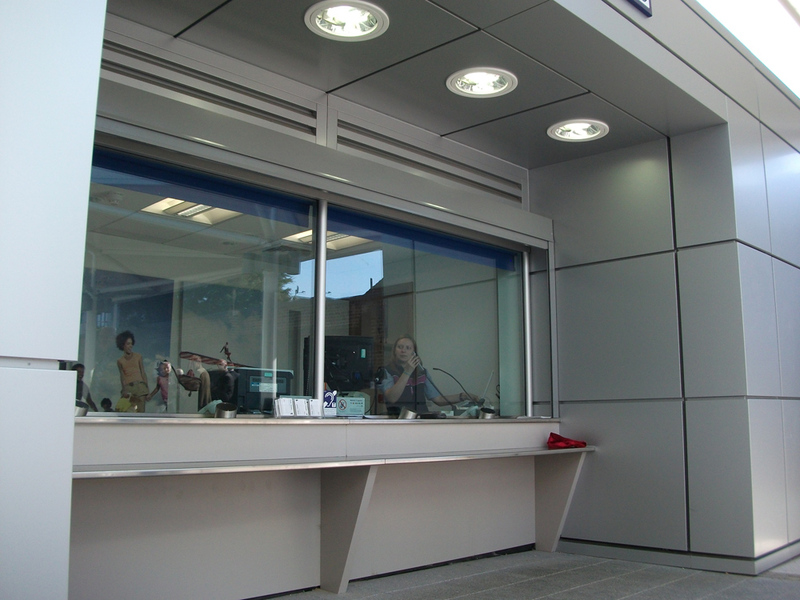 Facilities provided are a part time ticket office, small retail unit, waiting room and toilets. Works to improve the station included refurbishment and extension of the ticket office, new booking hall, new lighting, enhanced security and improved accessibility to comply with current DDA guidelines.